Is the ORCAM really an “Artificial Vision Device”? 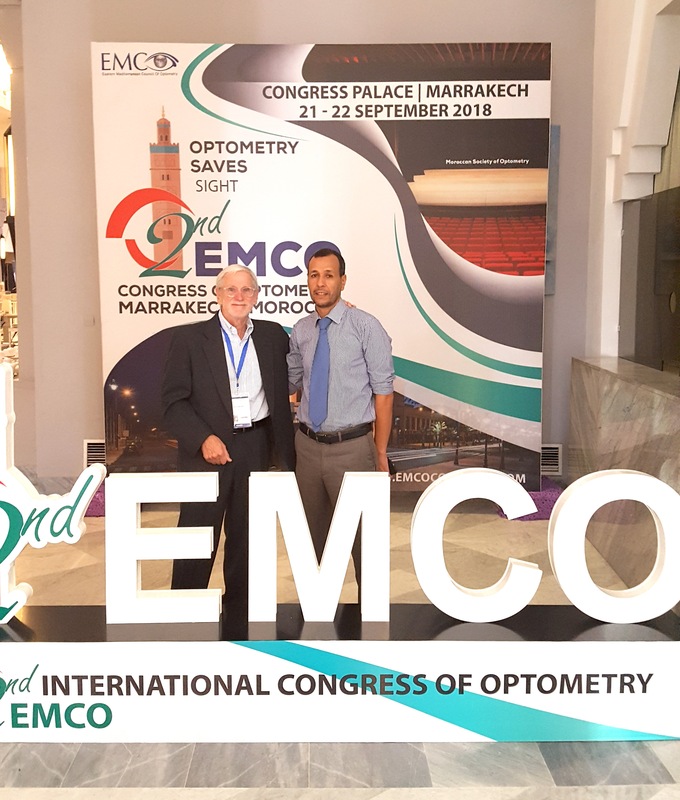 A paper titled The Impact of a Novel Artificial Vision Device (OrCam) on the Quality of Life of Patients with End-Stage Glaucoma by Michael Waisbourd, et.al. appeared in Investigative Ophthalmology & Visual Science in June 2015, Vol. 56 (see link to paper above). New technology to aid the visually impaired is always welcome and serves also to move the field forward, however we need to be careful to describe these products in a way that honestly represents their function and the benefit they provide. The ORCAM, a portable head-born text-to-audio device that can be attached to eyeglasses, is a novel and potentially very helpful device to enable the visually impaired (as well as others) to access text material such as on signs, packaging, publications and also to aid in recognize faces and provide their names to the user via a bone conduction speaker. Accessing printed material is often the first and major complaint and functional concern of individuals who are visually impaired and the ORCAM has the potential to effectively address that need. 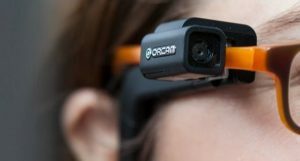 However, calling the ORCAM an “Artificial Vision Device” misrepresents the innovative technology that it provides as it offers no visual enhancement, solely an audio presentation of items scanned by the device. While it may read text and recognize and name your friends, family and other items of interest, it does not allow the user to actually see them. So, while the device may well be of value to the user, it does not provide vision of any kind, and hence the “Artificial Vision” nomenclature is misleading both in terms of what it does and also what a potential user would expect it to provide. I would not presume to have the right to suggest an alternate descriptive for the Orcam, but do hope that others might. It’s understandable why low vision prescribers quickly turn to magnifiers for their low vision patients. Reading is typically the first activity that a patient hopes to improve so many low vision product conversations begin on the topic. Additionally, magnifiers are familiar to most patients and are easy for prescribers to demonstrate, as lighting can be controlled and the print can be shown in high contrast. New digital technology solutions exist to help low vision patients access printed material like electronic magnifiers, text to speech converters (even available on smart phones), ebooks, radio reading services, and recorded books. However, improving access to print does not address a major component of our day-to- day lives—seeing at a distance. Distance vision is an important social sense; allowing us to make eye contact, read body language and subsequently, feel more connected and engaged to loved ones and the world around us. Loss of distance vision directly impacts quality of life in ways that reading vision does not. While there are a myriad of ways to access the printed word, no one can see the world around you…for you. While reading is certainly important, many low vision patients don’t realize that they will benefit from a distance low vision device that can help them in social situations as well. The Bottom Line: Loss of distance vision usually impacts independence and self-worth much more than the inability to read. It is important for prescribers to educate patients on all low vision device options so they can work in harmony to find the solutions to address the full range of activities they face in their every day life. The major goal in low vision care for central vision loss is to magnify images sufficiently to make them easily visible by the patient. 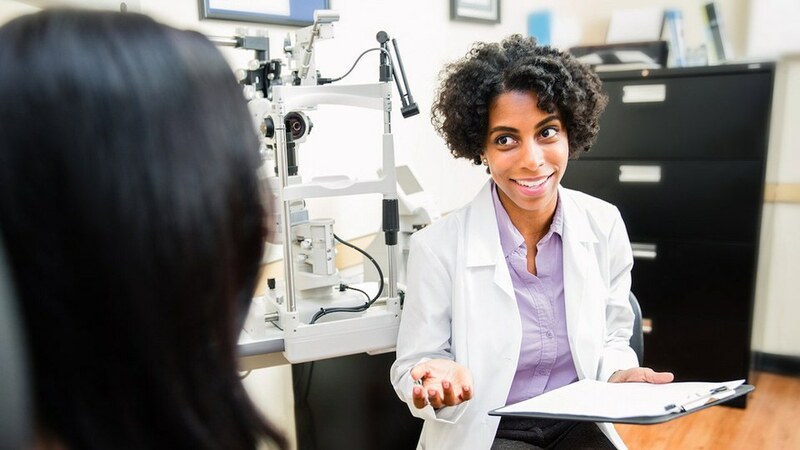 While the majority of our visually impaired patients seek to improve their ability to read, studies show that nearly 65% of patients also seek better distance vision.